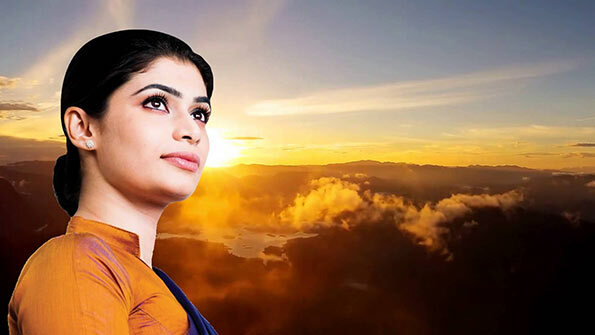 Colombo District United National Front MP Hirunika Premachandra who was arrested this morning by the Colombo Crime Division (CCD) over an abduction of a person in Dematagoda was released on bail by the Colombo Magistrate’s Court today. Arrest was just a window dressing. Gimmicks! She was never put on hand cuffs, while any other ordinary person who gets arrested will be on hand cuffs. This is the new meaning of “yahapalanaya”, which is to treat different people differently. Is this what the deceived people vote for? Who is this Hurinika. Don’t justice system in Sri lanka have anything else to do.